This may just be the easiest, messiest, and most fun science activity I know. It is a classic, and I have gotten several requests recently to post directions. You should know that if you try this activity and you are not smiling and messy with corn starch goo at the end, then you are definitely doing something wrong. Also keep in mind that this is not just about fun, there is some pretty amazing science going on here. A camera – you’re probably going to want to take pictures. 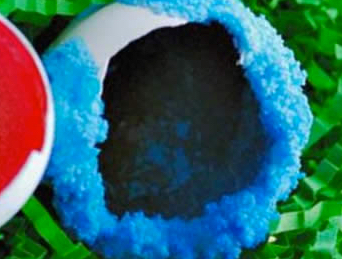 Everyone should roll up their sleeves and prepare for some gooey fun. This is easy. Pour the cornstarch into the bowl. Don’t rush to add water – take time to feel the cornstarch. Cornstarch does not feel like any other powder. It has a texture that can be compared to that of whipped cream. The grains of cornstarch are so small that they will fill into grooves of your fingerprints and make the prints stand out. After you’ve taken-in the feel of the powder, it is time to add water. 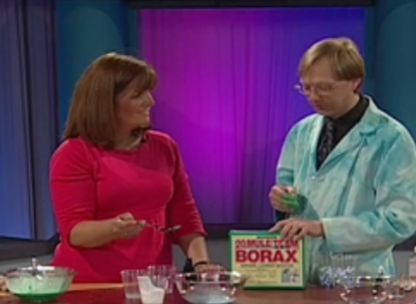 (You should add the food coloring to your water before adding it to the powder.) There are no exact formulas regarding how much water to add, but it will end up being about 1/2 cup (120 ml) of water per cup (235 ml) of cornstarch. The secret is to add the water slowly and mix as you add it. Don’t be shy here – dig in with your hands and really mix it up. This is usually when you notice that this is not your average liquid. Add enough water so that the mixture slowly flows on its own when mixed. The best test is to reach in and grab a handful of the mixture and see if you can roll it into a ball between your hands – if you stop rolling it and it “melts” between your fingers – success! We’ll get the the science soon, for now just dig in and explore. Notice that the goo does not splash (or even move) if you hit it quickly. Squeeze it hard and see what happens. How long can you get the strands of goo to drip? What happens if you let the goo sit on the table for a minute and then try to pick it up? How does it feel? Hows does it move? Try bouncing a ball on the surface of the cornstarch. You get the idea – explore! So now goo is everywhere and you’re thinking you should probably start cleaning. Actual clean up of the goo is a snap. A bucket of warm water will quickly get it off your hands. It will brush off of clothes when it dries, and it is easily cleaned off surfaces with a wet rag. Important: Make sure you do not dump the goo down the drain – it can get caught in the drain trap and take the joy out of your day of science. Dump it in the trash, or even mix it into soil in the garden. 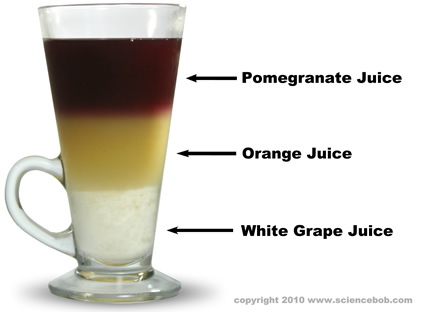 So why does this concoction act the way it does? Most of it has to do with pressure. The size, shape, and makeup of the cornstarch grains causes the cornstarch to “lock-up” and hold its shape when pressure is applied to it. 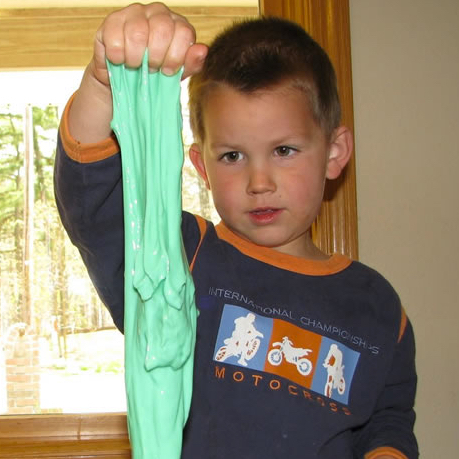 People have filled small pools with oobleck and they are able to walk across the surface of it (as long as they move quickly.) As soon as they stop walking, they begin to sink. I hope you get to try this out. 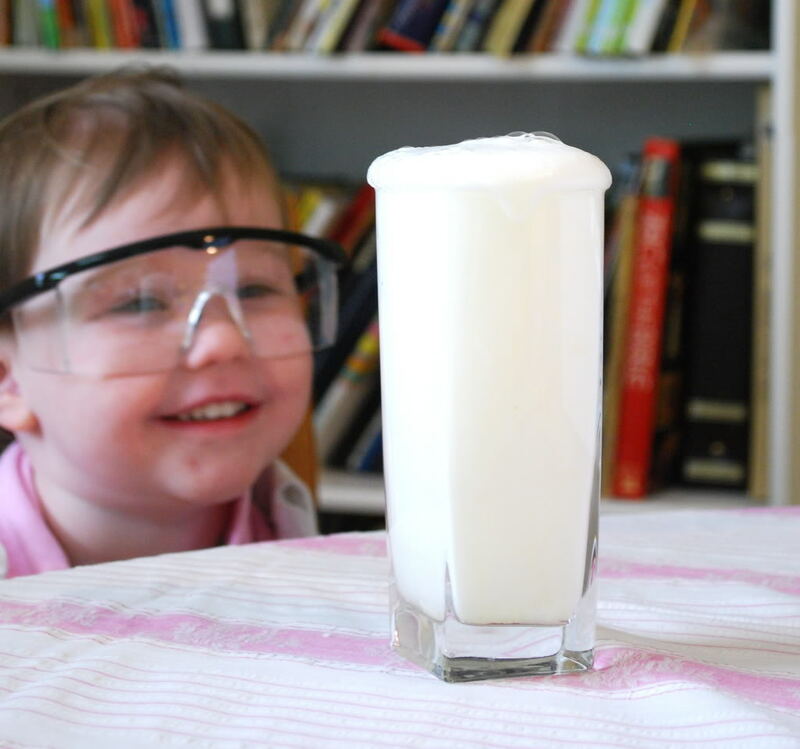 Let us know how your day with non-newtonian liquids went. Have fun exploring!